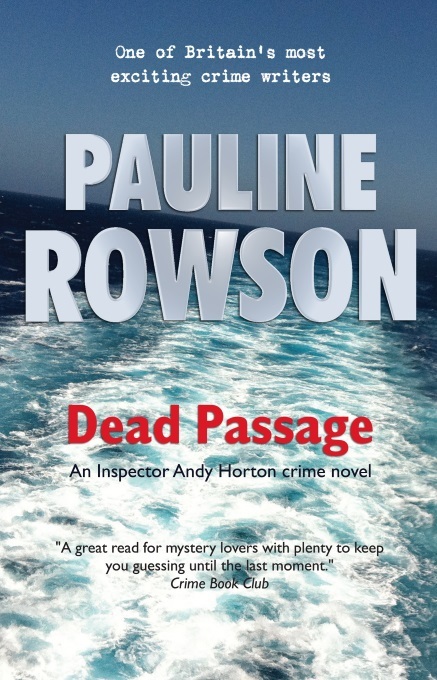 Hampshire Police Fingerprint Bureau have assisted me many times with my research for my Inspector Andy Horton crime novels for which I am very grateful. I've visited Hampshire Police Support Headquarters at Netley to study how the fingerprints taken at the scene of crime and of people in police custody are identified. And, of course, have used this information in my crime novels. Although the police have a computer system for fingerprints called IDENT1, fingerprints are still physically examined by humans, through an eye glass and by careful study. The trained examiners know exactly what to look for and how skin reacts, ages and can be scarred. They can spot a scar and other smaller details that IDENT1 can't. Fingerprints taken at the scene of the crime without a suspect in custody will be studied by the examiner, scanned and then run through IDENT1 to see if a match comes up. The match will be run for those first in the county of Hampshire and then widened to the outlying counties and if the officers at the crime scene have reason to believe the crime could have been committed by someone from outside the immediate area, and/or if the crime is a major one then the search will broaden to national. The image on the computer will be compared to that taken at the scene and the trained fingerprint examiners will be able to confirm if they have a match. Fingerprints, palm prints and toe prints don't lie. They are unique and even identical twins will have different fingerprints. Fingerprints on objects can survive for a very long time and can be lifted from paint, oil grease and from those left in blood. Many crimes are committed in haste, those that are opportunistic, those by drug addicts desperate to get money for their next fix who never think rationally or intelligently, and never stop to wear gloves. Even in the serious and organised crimes villains will often remove their gloves or a glove for one reason or another (sometimes to go to the toilet). It is very difficult to keep gloves on all the time, they will leave a tell-tale mark somewhere and the role of the scene of crime officers is to find that. The role of the fingerprint examiners are to identify the print and if it can't be identified because the criminal is not on the database then it is held until one day that person commits another offence and it is matched. It's a fascinating topic. 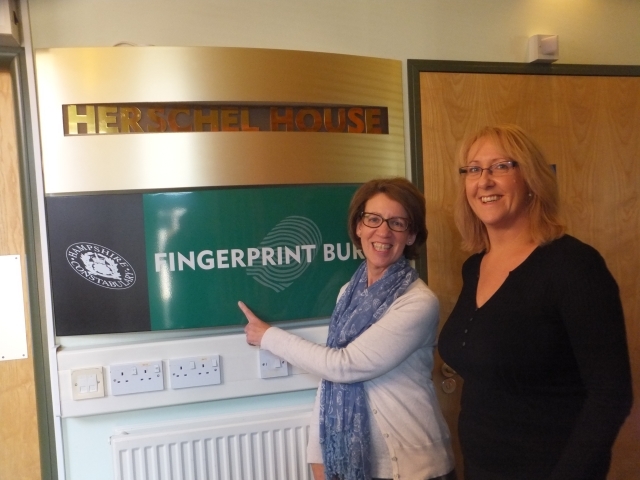 My thanks to the team at Hampshire Police Fingerprint Bureau. DEAD PASSAGE is the latest in the DI Andy Horton series, number fourteen. It is available in paperback, as an ebook and on Amazon Kindle.